S2T is a supplier of web-intelligence, cyber-intelligence, and horizon scanning products.  We build solutions to empower analysts and users to make sense of big data. We have 4 offices worldwide. We work with partners worldwide and are present in global exhibitions and trade shows. S2T was established in 2002 and has offices in Israel, London, Singapore, and Sri Lanka. S2T's GoldenSpear solutions are deployed to the most demanding customers, and support the analysis of large scale datasets. S2T is a system integrator that provide turnkey solutions in their totality, including hardware, networking, and network security when required. Open-source intelligence (OSINT) is intelligence collected from publicly available sources. In the intelligence community (IC), the term "open" refers to overt, publicly available sources (as opposed to covert or clandestine sources); it is not related to open-source software or public intelligence. 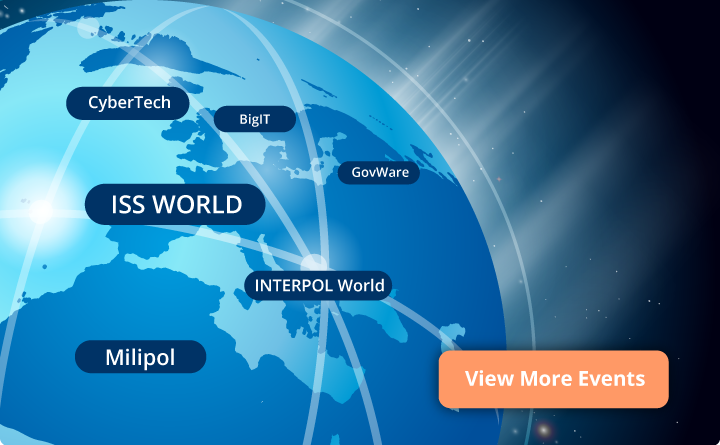 Our solutions cover both operations and intelligence for Law Enforcement. With extremists going online to recruit “lone wolf” attackers, the value of WEBINT in counter-terrorism is on the rise. Our GoldenSpear Deep WEBINT product can provide rapid profiling of individuals to red-flag suspect individuals based on dynamics criteria. Our GoldenSpear Deep WEBINT solution provide a best-of-breed intelligence-driven platform to help provide early warning as well as incident-related investigation. Our GoldenSpear Deep WEBINT platform allows foresight practitioners to leverage the power of WEBINT and crowdsourcing to keep policymakers informed of ongoing trends and developments which may impact different stakeholders. We regularly participate in conferences, exhibitions, and trade shows. Below are upcoming events we are taking part in. We would be glad to meet you in one or more of these events.